Getting to The Benjamin from the airport is easy! Use the directions on the right, GPS co-ordinates (-29.8340085,31.0168026) or contact us to arrange for a shuttle. 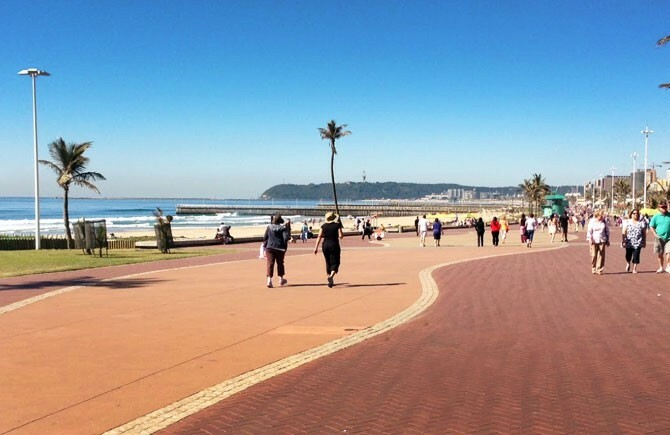 Walkers, cyclists and joggers make daily use of the Durban beachfront promenade, a paved walkway linking Blue Lagoon in the north with Addington in the south. Park anywhere along the route and take a leisurely stroll with many like-minded individuals who're out to enjoy the sea breeze and sunshine. Durban (eThekwini) is justifiably proud of its Golden Mile – a stretch of some of the safest swimming beaches in South Africa. 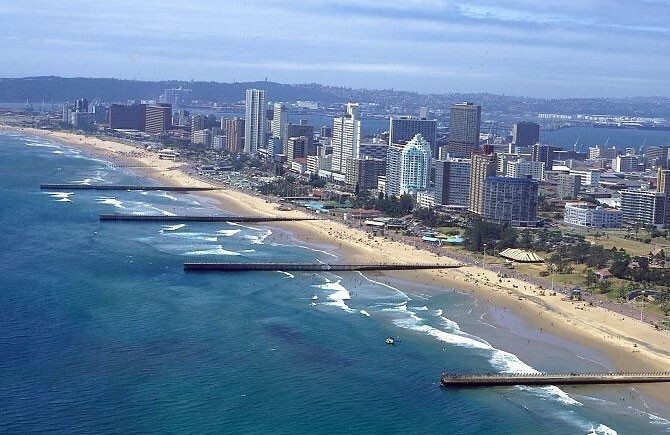 Durban’s beaches lie along a stretch of golden sand known locally as the Golden Mile. From Blue Lagoon's fishing spot to the sunken Vetch's Pier, a host of flat, sandy beaches invite visitors to set down umbrellas and towels and while away hours in the sun. Blessed with warm water, 320 days a year of warmth and sun, and seemingly endless stretches of sandy beaches, you'll soon understand why Durban (eThekwini) is everyone's favourite seaside playground. 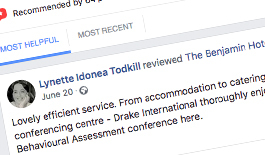 ICC Durban has consistently been voted Africa's Leading Conference Centre in the World Travel Awards and has been ranked among the top 20 convention centres in the world by the International Association of Conference Centres. It has hosted the United Nations convention on climate change. 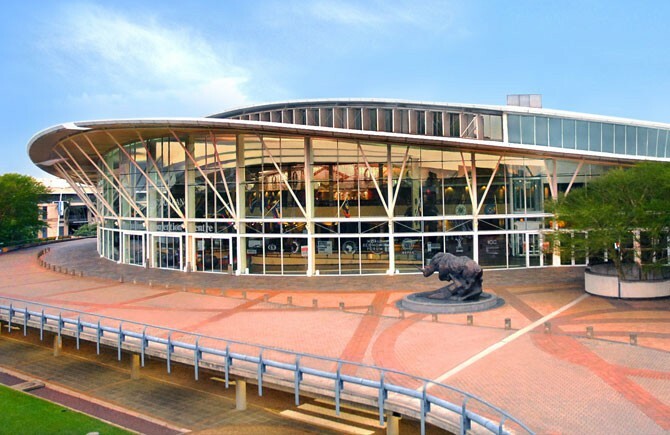 The International Convention Centre Durban (ICC Durban) in KwaZulu-Natal is one of the most advanced conference facilities in the world and the largest in Africa. 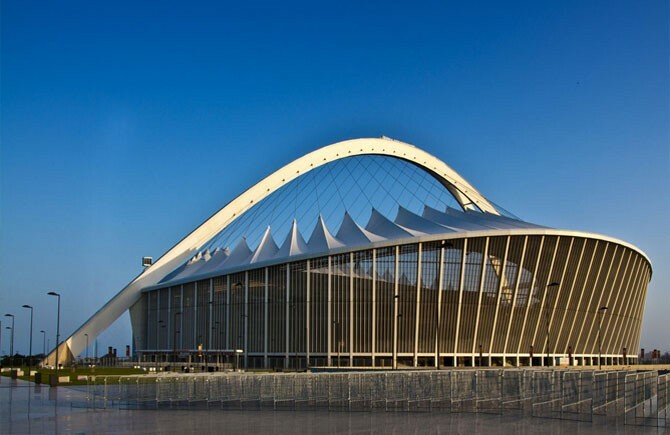 Centrally located, just 35 minutes from King Shaka International Airport, the ICC Durban (eThekwini) is just minutes away from The Benjamin Hotel and beachfront. Escape to the serenity of the Durban Botanic Gardens and tantalise your senses with a diversity of flora and fauna, from orchids, palms, ferns and cycads to birds and reptiles. 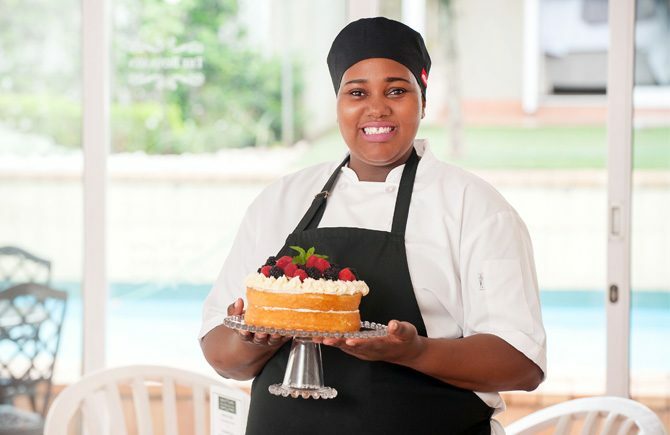 Indulge in an old-fashioned high tea with scones or an open-air concert at the lake. 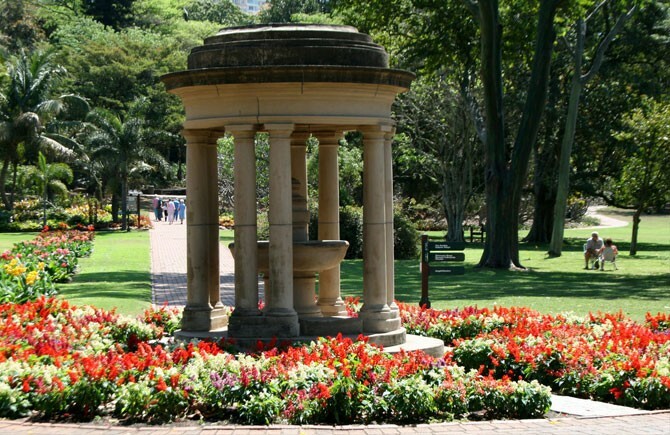 Africa's oldest surviving botanical gardens, the Durban Botanic Gardens are a magnificent testimony to more than 160 years of dedication and care by a succession of curators. 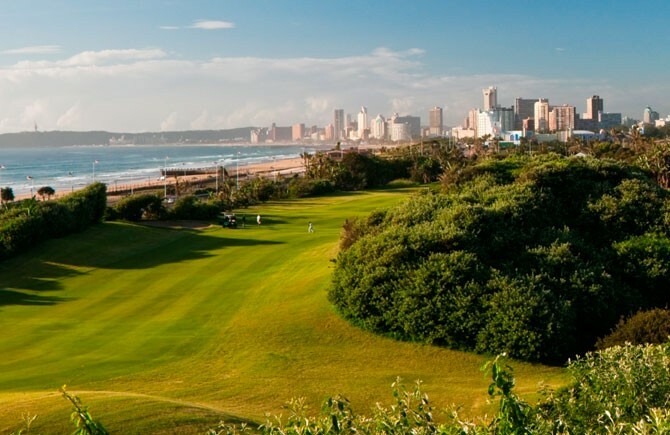 A golf course steeped in tradition and history, Durban Country Club boasts a combination of lush vegetation, sand dunes and stunning views of the Indian Ocean make this course one of the most unique, and challenging, in all the world. 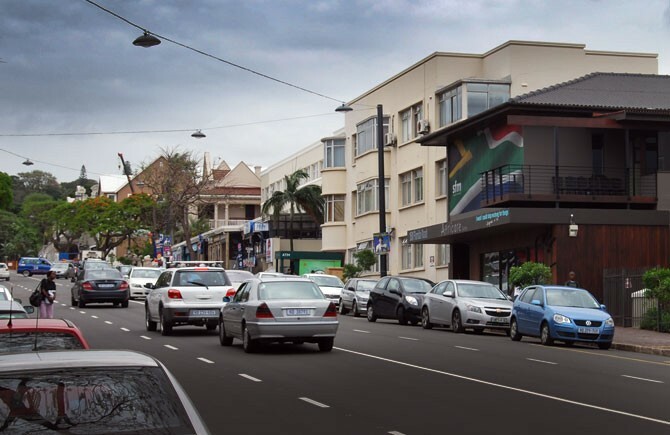 In the mornings, sidewalk cafes on Florida Road in Durban are the haunt of friends, colleagues and shoppers. The buzz continues through the day and well into the night, when the street’s clubs and bars come into their own, earning Florida Road its reputation as one of Durban’s top night spots. 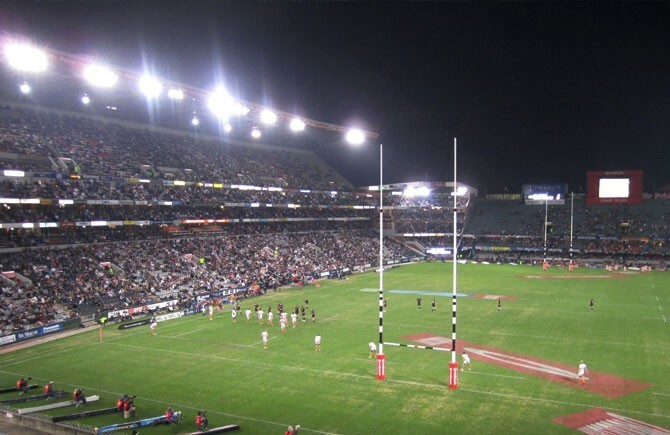 Kings Park in Durban regularly hosts rugby and soccer matches, as well as the occasional music concert. While the sponsors of the stadium have changed a few times over the years, the locals will always refer to their beloved fortress simply as Kings Park. 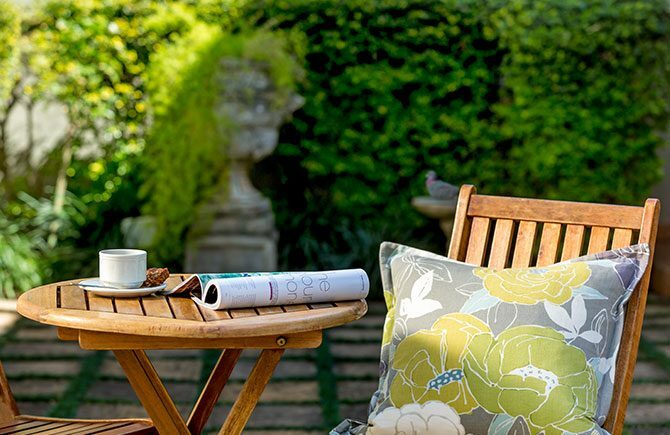 Offers spacious shady lawns, landscaped gardens and a playground with jungle gyms, swings and slides. 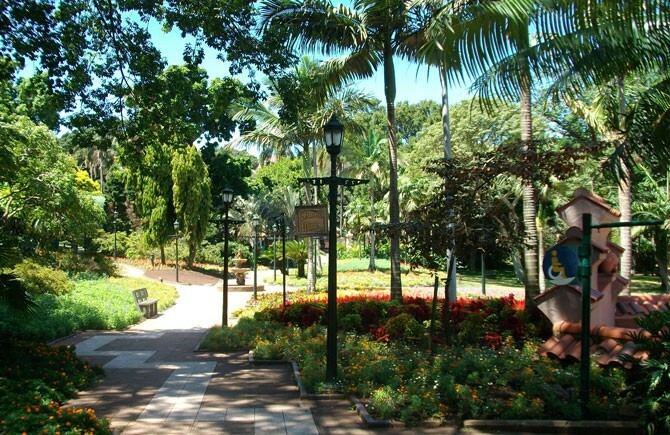 Durbanites enjoy this Park with its spectacular, colorful flower beds, which are redesigned and replanted every season. The park offers a whole host of animals and birds for you to see. More than just a stadium ... a 2010 FIFA World Cup™ stadium, that offers adventure activities for fun seekers. Try out the SkyCar & Viewing Platform, Big Rush Big Swing, Stadium Tours, Segway Gliding Tours, Adventure Walk, People’s Park & Cafe as well as a variety of shops and restaurants. 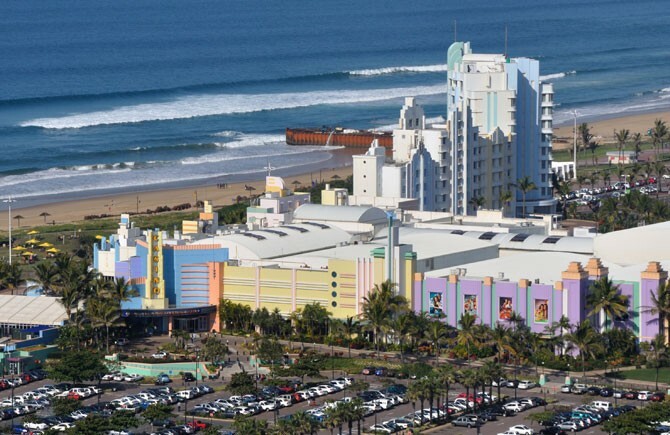 The art-deco style casino & entertainment world – Durban's largest casino – offers travellers a variety of gambling opportunities, a wide choice of fabulous restaurants and retail outlets, movie theatres, top-class entertainment and private beach access. 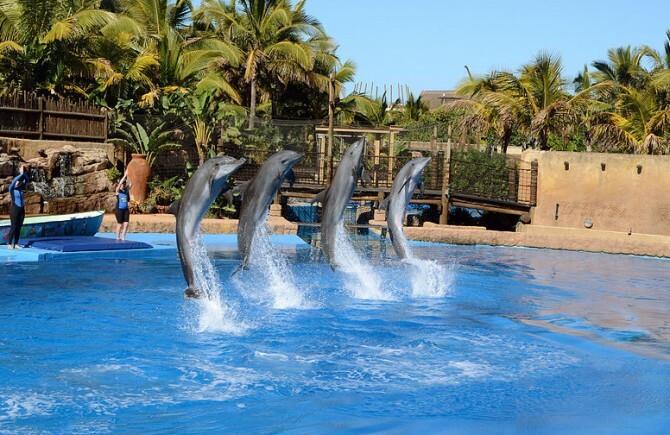 The fifth largest aquarium in the world and home to a diverse selection of marine life, from the smallest sea horses to seals and playful dolphins shows in the 1200 seater dolphin stadium. There's also the Wet n’ Wild theme park and Village Walk shopping precinct. 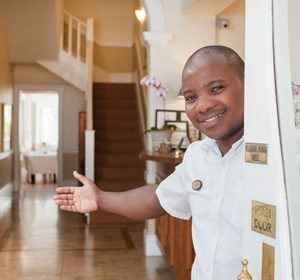 There is always something exciting happening in Durban and we’re always trying to make sure you’re have a place to stay and not miss the action. 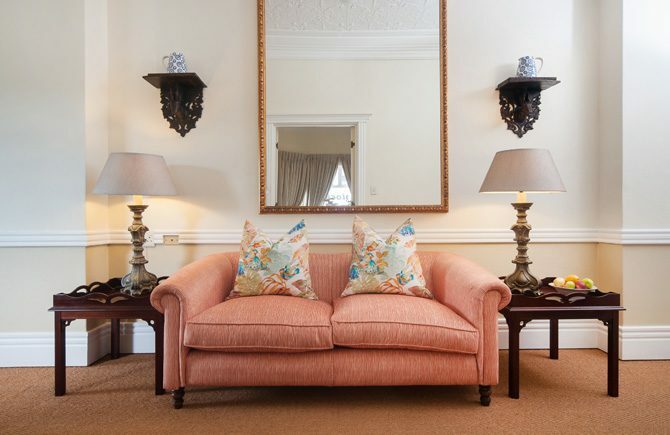 The Benjamin Hotel has forty one double rooms, all air-conditioned with en-suite bathrooms. All rooms with satellite TV, wireless internet and power points located at a desk. The Benjamin Hotel is ideally suited for the individual business person. 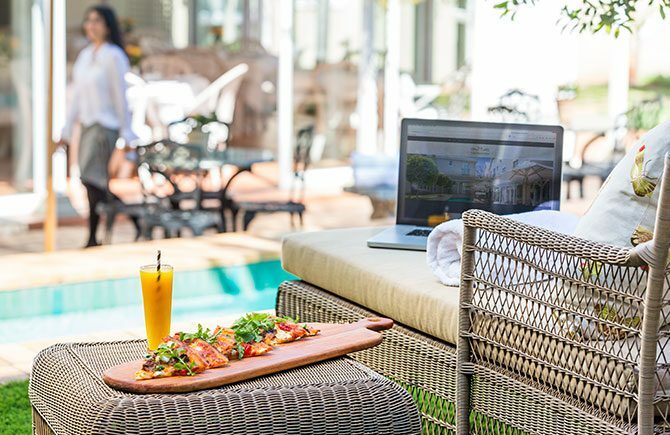 View our Corporate Mid-Week specials for our unbelievable rates. 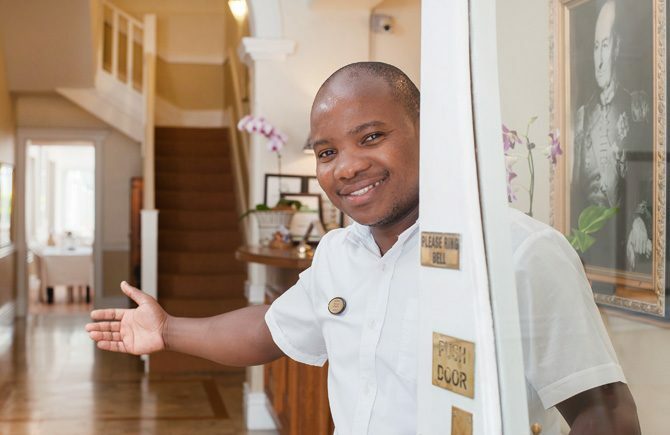 Tell us about your stay at The Benjamin and in Durban – what you saw and where you went! Post your photos for others to see! 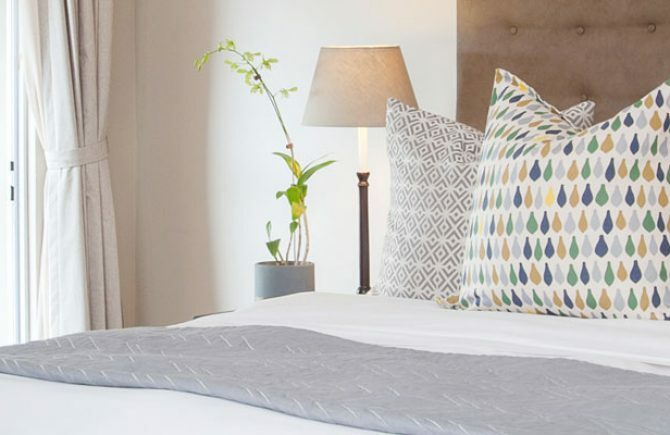 Your first accommodation choice in Durban. Old and new meet in perfect harmony at The Benjamin Hotel. Bright, spacious and oh so comfy. Sleep in style. Summer time is a spectacular time in Durban! 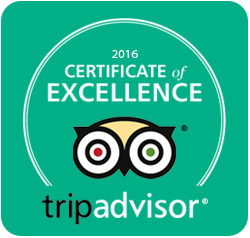 It’s even better when you stay at the Benjmain Hotel at these great rates – it’s the perfect excuse for a getaway. 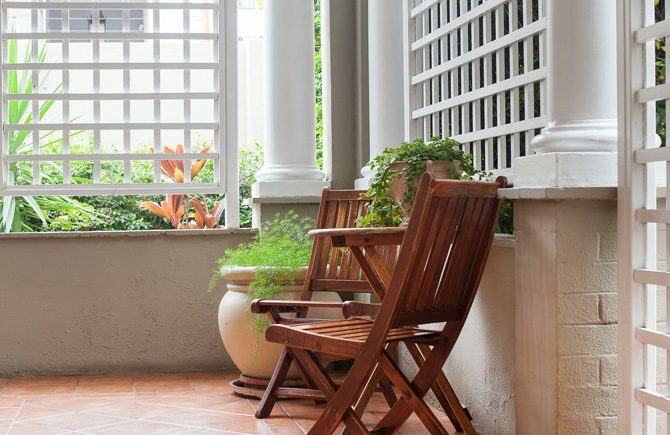 … in the heart of Durban’s Berea! 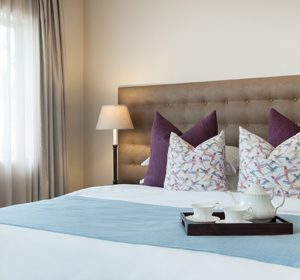 Behind the tree-lined street, one steps into the quiet sophistication of The Benjamin Hotel. 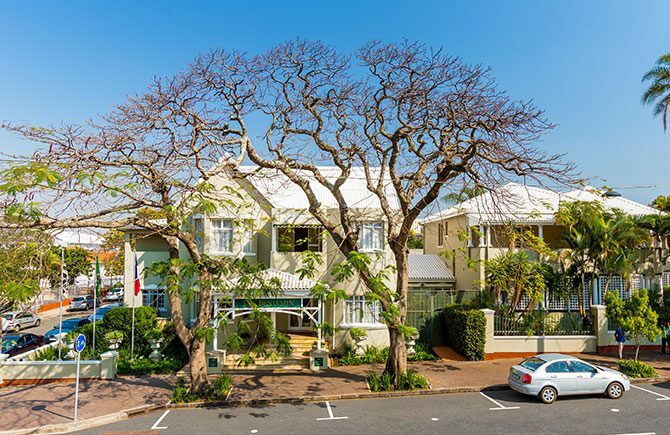 This is one of Durban’s historic buildings which has been transformed into our amazing hotel. 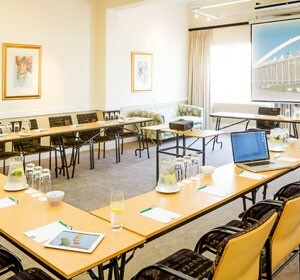 Our conference facilities are ideal for hosting 10 to 32 persons. Perfect for off-site training, meetings and presentations. The Benjamin Hotel. Copyright © 2018. All rights reserved. Website Designed by fishNET•ad | www.fishnet.co.za.